I want my life to be this. 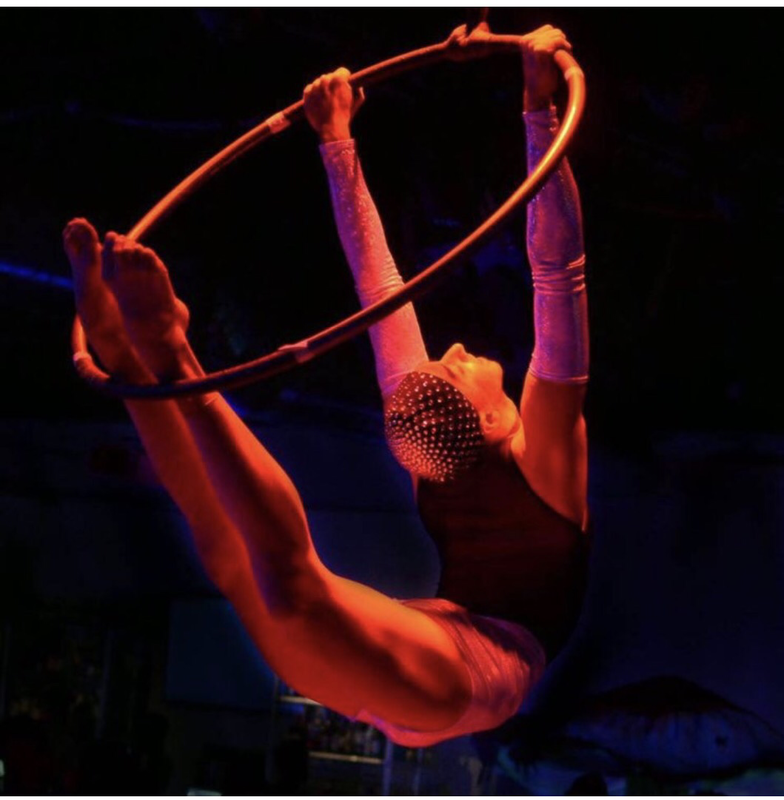 This entry was posted in Body image, Exercise, In Pursuit of Passion, Lifestyle and tagged Exercise, lifestyle, middleaged, middleaged woman, pole dancing on September 4, 2017 by jennifernastu. I learned three things today, which makes it an awesome day for personal growth. (Yay, me.) I’ll share with you so that it’s a personal growth day for you, too. (Yay, you.) After you read this, and if you find it useful, you can go watch cat videos on YouTube or discuss conspiracy theories with your teenage son (don’t ask), because your day has been productive. This entry was posted in Body image, Exercise, In Pursuit of Passion and tagged Exercise, lifestyle, middleaged, paddleboarding on September 12, 2016 by jennifernastu. Also listed as a top 10 word related to “middleaged”: serialkiller. This entry was posted in Being a MAW, Body image and tagged menopause, middleaged woman, PMS on May 11, 2016 by jennifernastu. Today I was singing a song from Into the Woods which begins, “He’s a very smart prince.” But instead, I sang, “He’s a very smart shrimp.” My middleaged brain has been mangling words right and left lately. This entry was posted in Being a MAW, Body image, Exercise, Fashion and Beauty, Uncategorized and tagged middleaged, snow white, weight on March 30, 2016 by jennifernastu. I’m back and feeling more middleaged than ever. Awhile ago, I was saying how when other middleaged women talk about feeling old, I always think, “But I still feel like I’m 30,” or some such superior thing. Well, my body has betrayed me. Still, I would FAR rather be middleaged than a 15-year-old girl again. More on that in a minute. This entry was posted in Being a MAW, Body image, Family, Uncategorized and tagged middleaged, middleaged woman on March 23, 2016 by jennifernastu. So, you know how I’ve been playing around with makeup lately? And I got this great new Kevyn Aucoin makeup book and palette for Christmas? Well, my father-in-law gave me the nicest compliment recently: “Wow,” he said. “You look absolutely radiant today.” I instantly felt beautiful. And loved. And it felt really, really good. Sweet, right? But my next thought was, “It’s just the makeup.” Then, I remembered that a couple of weeks ago, my father-in-law told me he had made one of the nurses at his retirement community happy because he called her “radiant.” And further, he had told me that he annoyed one of his friends by taking the man’s wife’s hand, kissing it, and saying that SHE looked radiant. I began to feel disappointed… but the glow inside was still there. 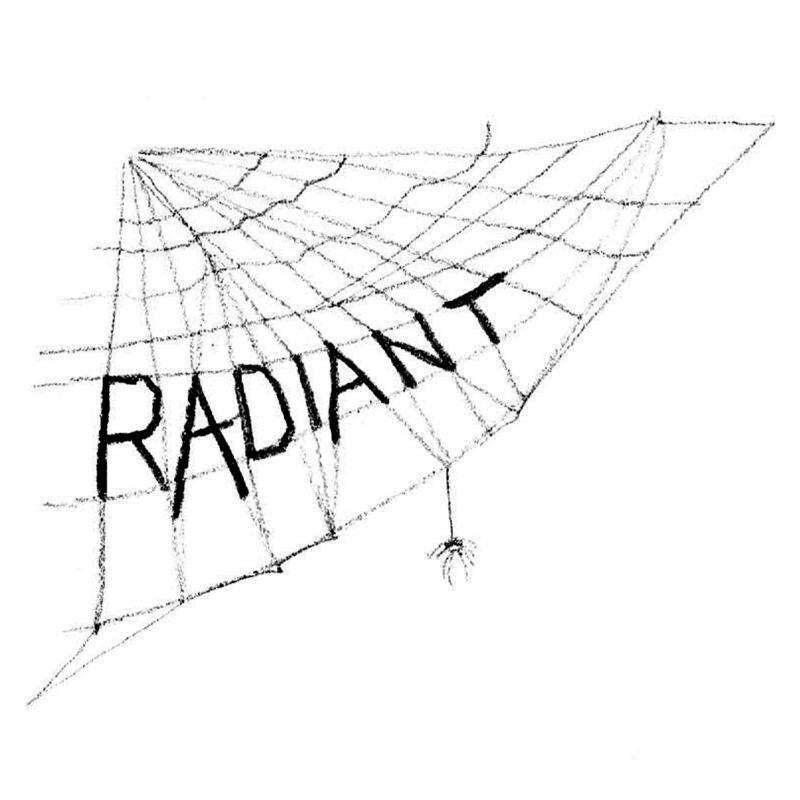 Dammit, I thought, I AM radiant. And I allowed myself to feel radiantly happy… not because someone thought I looked pretty (or stylish or well put together or young or skinny). The truth is, being called radiant made me feel like I mattered to him, that I had a positive effect on him, and, just maybe, that I brightened his life a little bit. It didn’t hurt that Paul took my hand and agreed that I looked radiant, and kissed me. I love him. It would have been quite easy to dismiss the compliment, especially after remembering he likes to use that word “with the ladies” (his phrase). But you know what? I’ll take it. Women have a hard enough time feeling that we are okay just the way we are. Yep, sometimes I feel crappy about how I look. Sometimes I just feel crappy in general. We all do. But on the other hand, I often feel happy and loved and full of life and, yes, radiant, no matter what I look like. My friends, you are all radiant. Celebrate yourself! Go out there and shine tomorrow. Hey! I actually sat down to write tonight feeling a little out of sorts. And now… woo-hoo, I feel radiant! I can’t wait to shine tomorrow, with you all. Let me know how it goes. 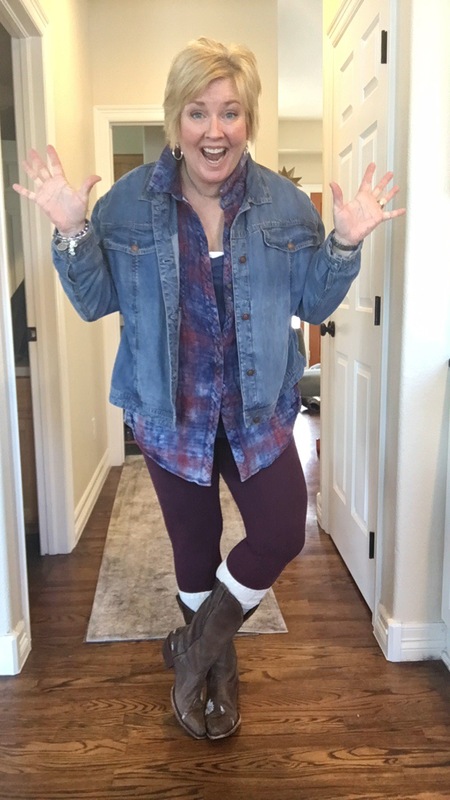 This entry was posted in Being a MAW, Body image, Fashion and Beauty, Lifestyle, My outfits and tagged Free People, MAW, middleaged woman, radiant, style on January 14, 2016 by jennifernastu.